The powerful story of one girl's indomitable spirit after surviving a land mine in war-ravaged southern Africa. 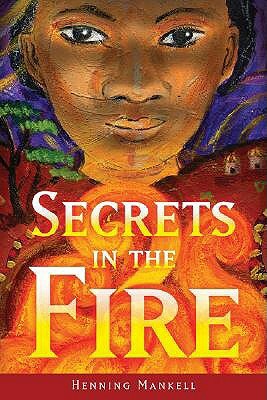 It is the wise old woman of the village who teaches young Sofia about the secrets in the fire. Within the flames hide all things past and all things yet to be. But not even old Muazena can see the horrors the fire holds for Sofia and her family -- not the murderous bandits who drive them from their home, and not the land mine that takes Sofia's legs. In her long journey toward recovery, Sofia must still deal with growing up. Along the way, she discovers friends, and foes, in places she'd never expected. Through it all, Sofia draws on a strength she never knew she had, a fire of her own that's been a secret all along. Real-life land mine victim Sofia Alface is the inspiration for Henning Mankell's stunning novel which puts a very human face on the suffering in Africa.